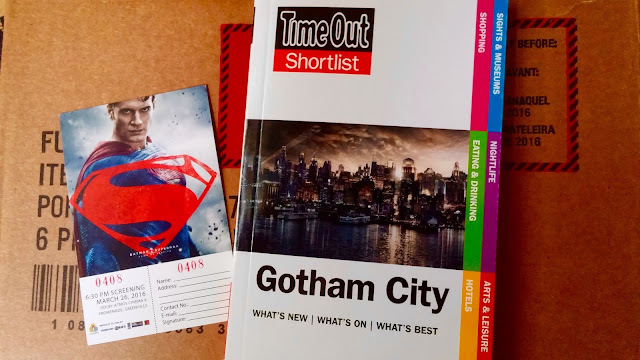 thebackingboardfiles: Going to Gotham City this weekend! Got my ticket & guidebook! 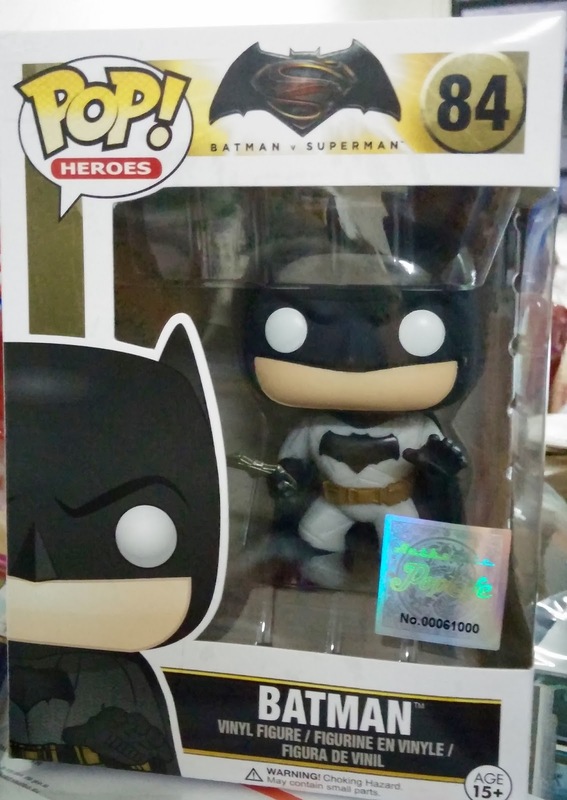 Going to Gotham City this weekend! Got my ticket & guidebook! And I got my Batman BvS Pop!